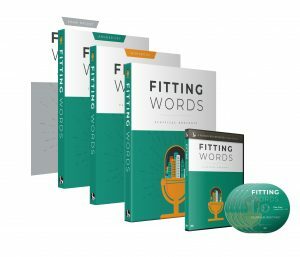 Families using Fitting Words through a co-op have the option of signing up for a monthly subscription that grants access to the video course. Note that the video course is still being published, so new lessons will automatically be uploaded to your course page over the next several months. 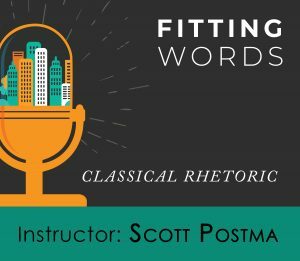 The subscription will give you immediate online access to all available lessons of Fitting Words video course for for as long as your subscription is active. After checkout, the course will appear as available under “My Courses”.